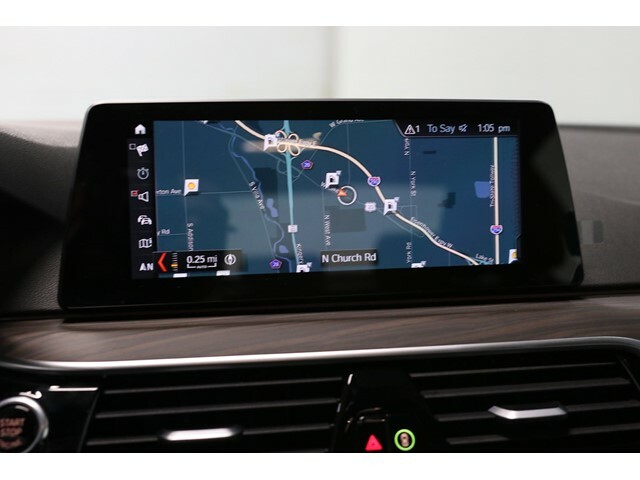 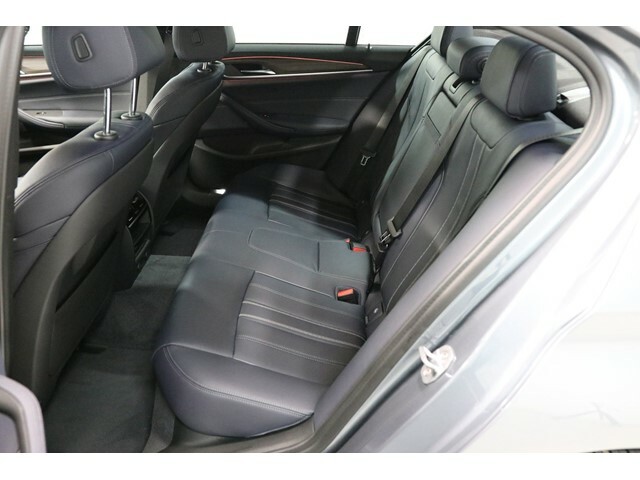 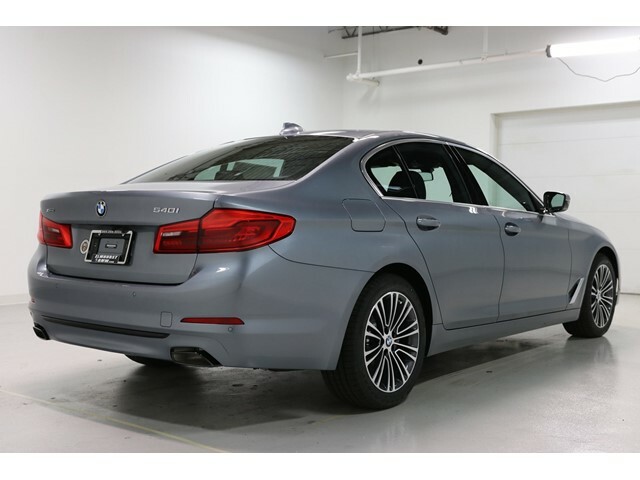 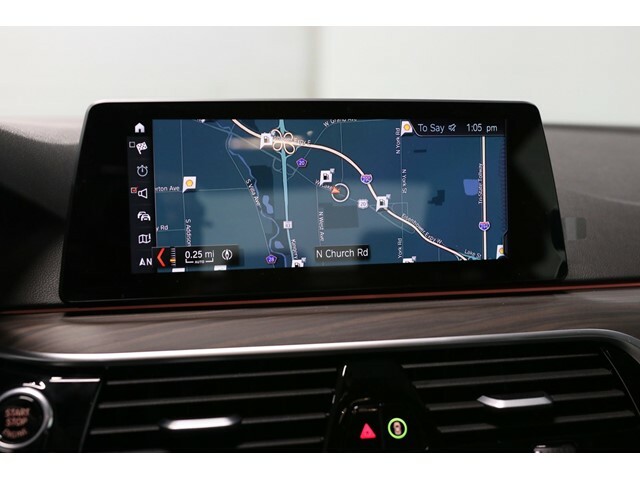 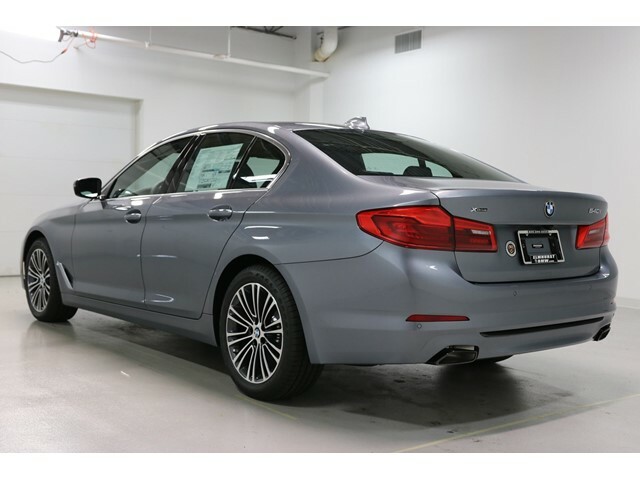 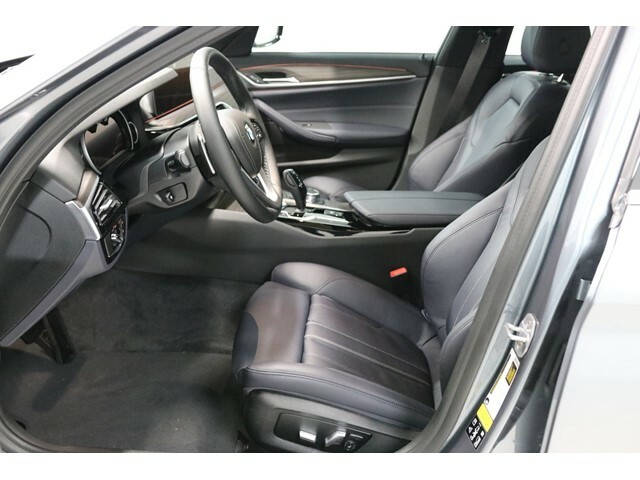 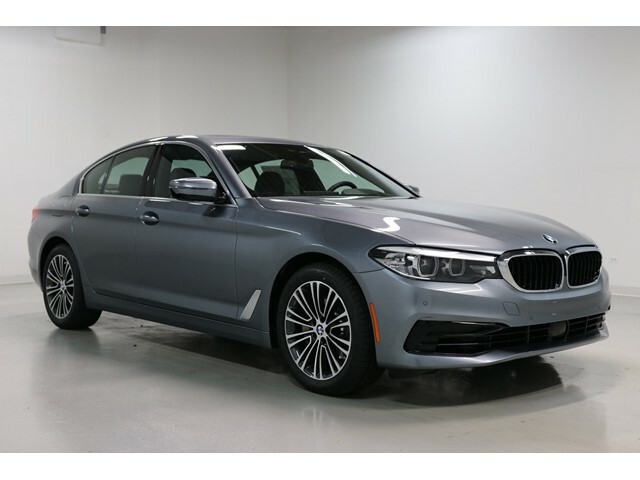 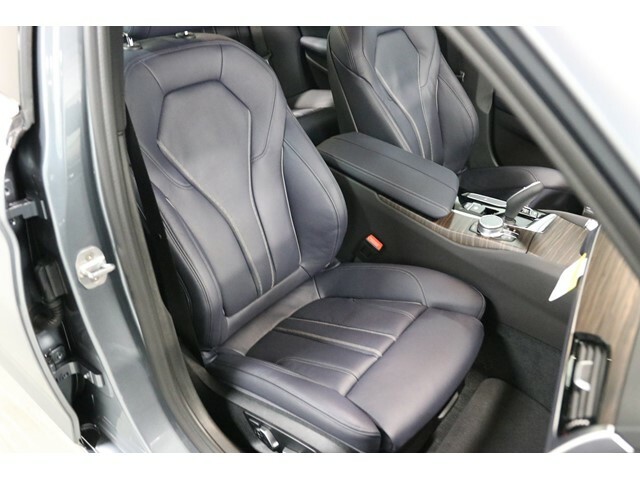 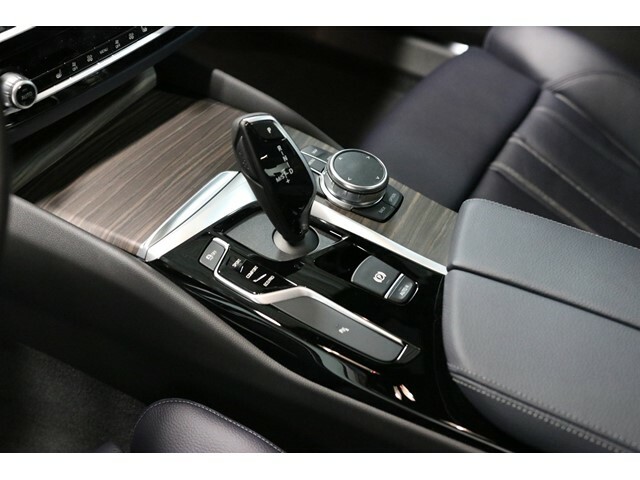 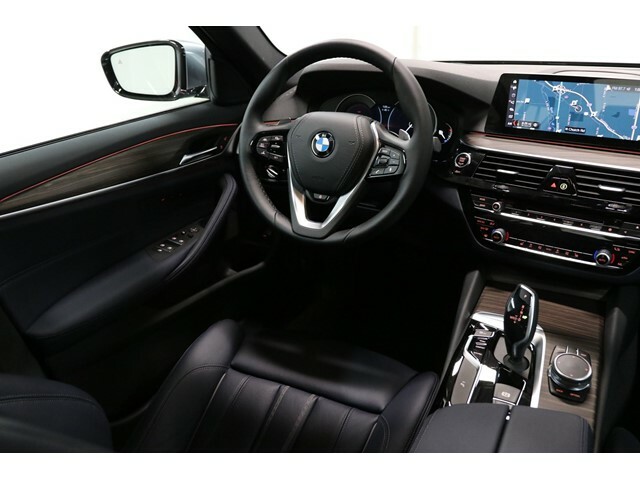 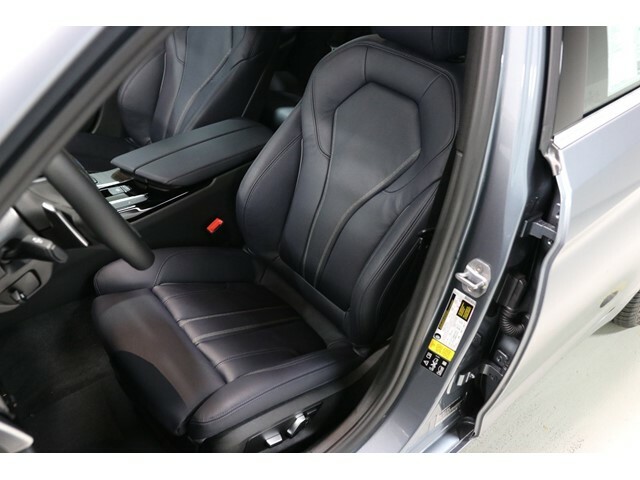 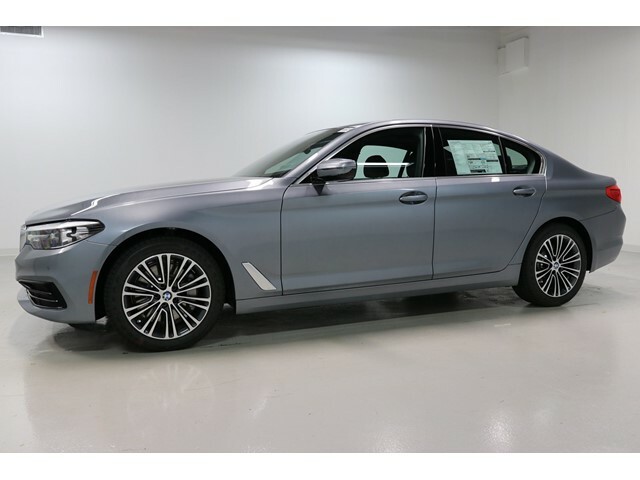 2019 BMW 5 Series 540i xDrive Bluestone Metallic Odometer is 3087 miles below market average! 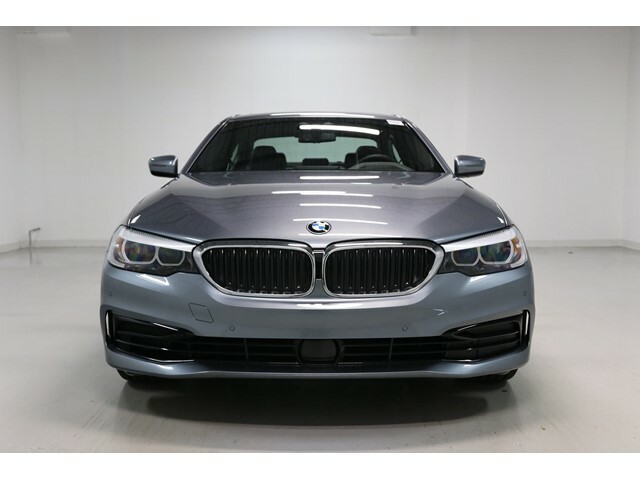 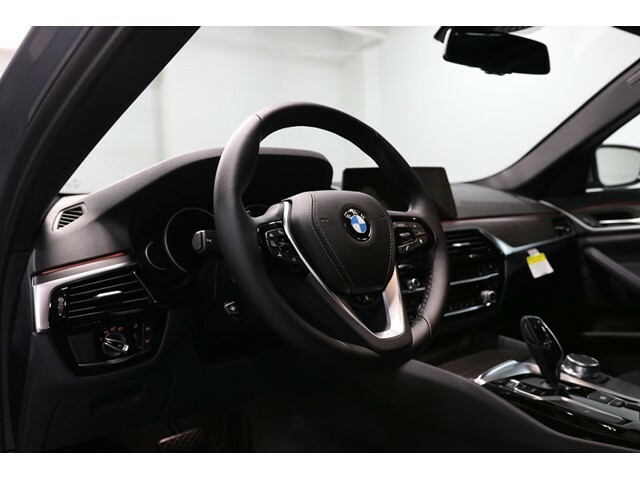 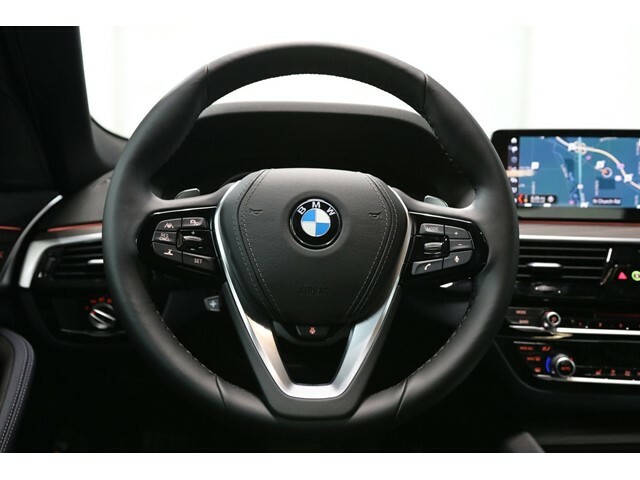 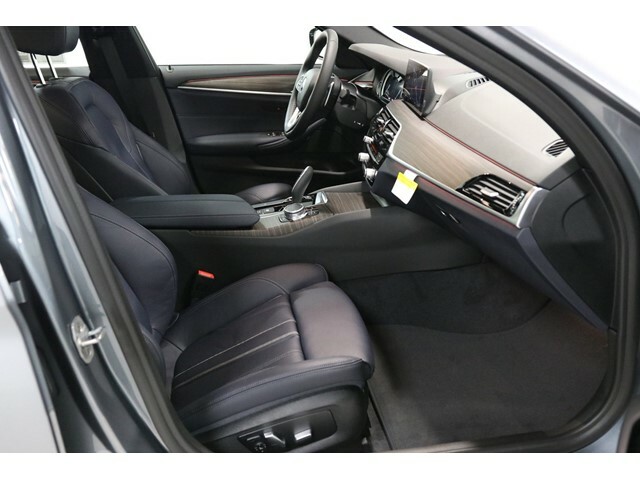 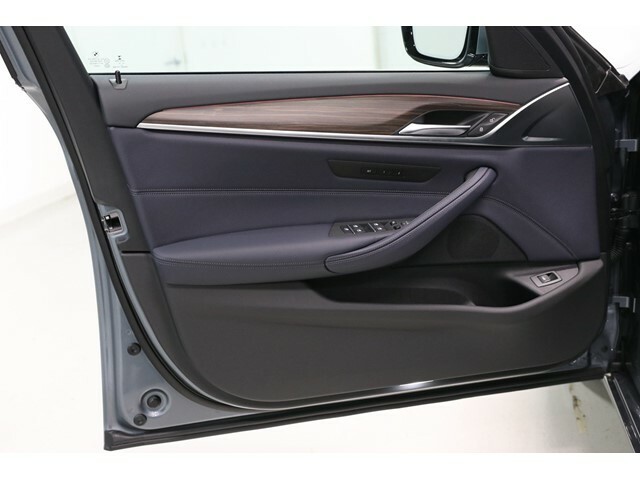 Active Driving Assistant Plus, Comfort Access Keyless Entry, Convenience Package, Driving Assistance Plus Package, Gesture Control, Head-Up Display, Heated Front Seats, Power Tailgate, Premium Package 2, SiriusXM Satellite Radio. 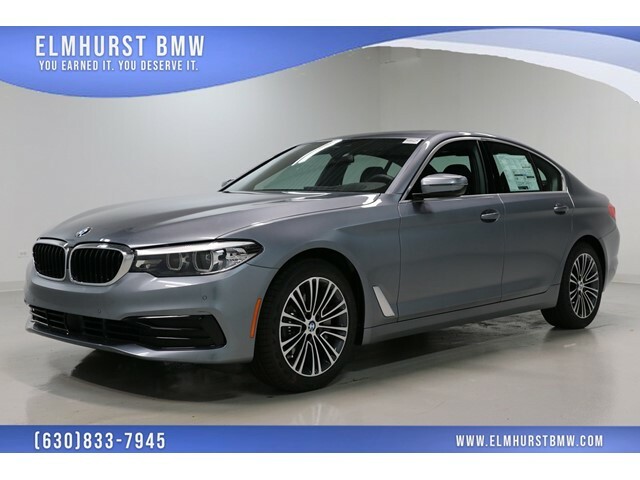 21/29 City/Highway MPGAs the oldest BMW dealership in the Chicago Metro area, our family-owned and operated dealership has been serving customers since 1961!